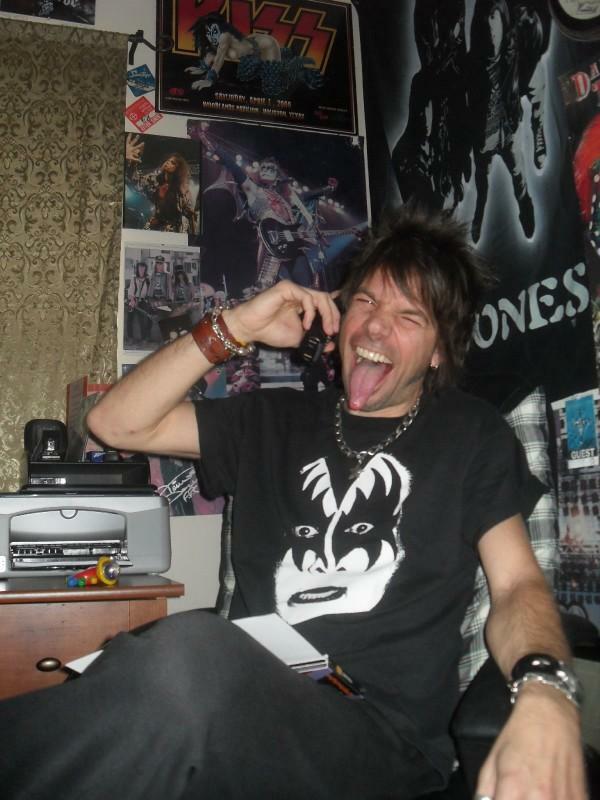 KISS: C’mon and Call Me! Got the go-ahead today to once again interview KISS, which is an honor only a Justin Bieber fan could fail to fathom. To this day, my home is plastered with KISS memorabilia, some of which dates back to the sixth grade. If you would have told me as a kid that one day I would interview Gene (twice), Paul and Peter (call me, Ace! ), I wouldn’t have believed it in 100,000 years and could have died happy at the ripe age of 12. Perhaps Paul himself put it best when I asked him in 2004 why KISS endures. 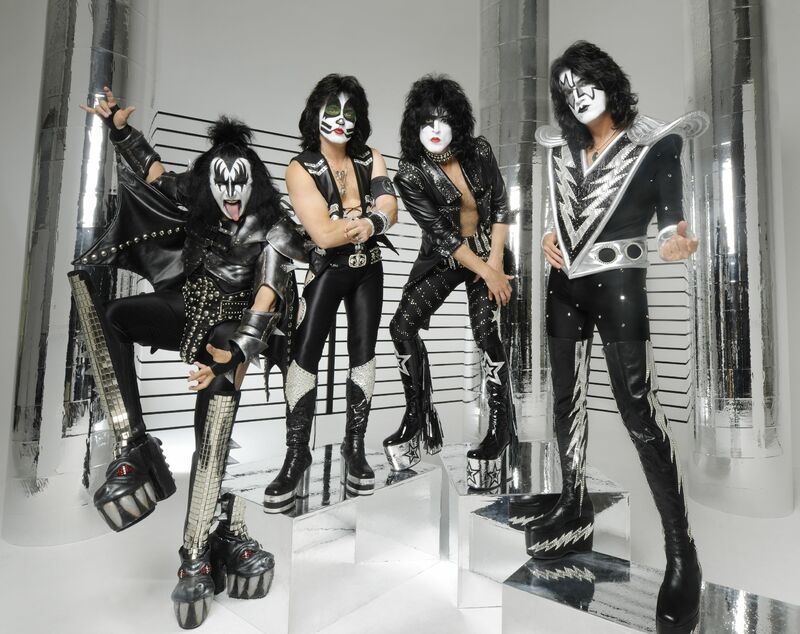 As loyal as I am to the original KISS lineup, I have to give credit to longstanding “newcomers” Eric Singer and Tommy Thayer for being amazing musicians. The KISS concert I saw in Austin last December was the best one yet, due in no small part to Thayer and Singer (who also knocked me dead in 2004). And yes, I saw — and loved! — the original 1996 reunion/makeup tour with Ace and Peter. I loved it so much, in fact, I saw it twice! Stay tuned for more KISS and check tour dates here.